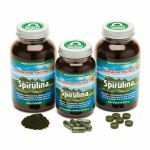 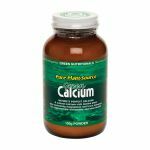 Nature’s most powerful antioxidant, with up to 550 times the antioxidant activity of Vitamin E, Astaxanthin can help give you more physical strength, stamina and endurance. 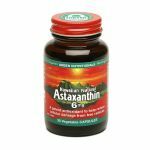 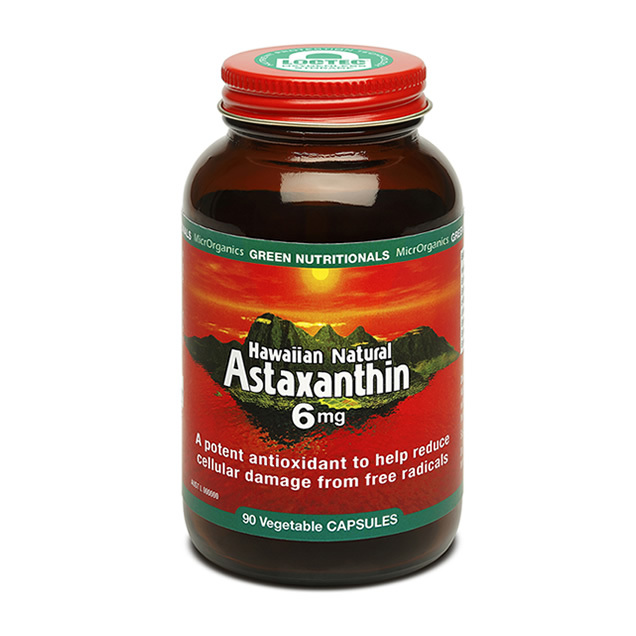 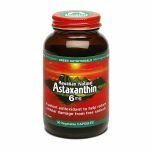 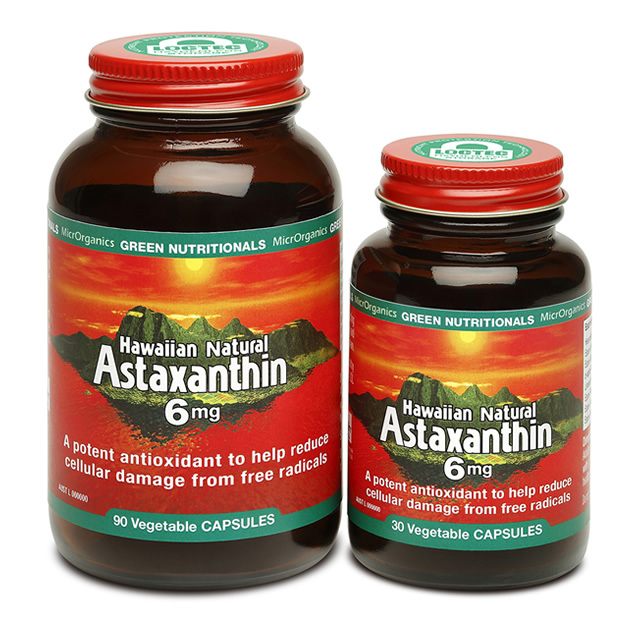 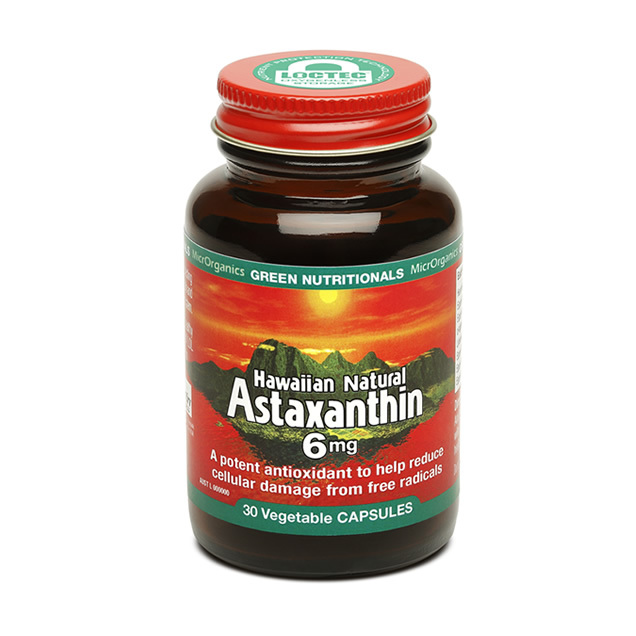 Hawaiian Natural Astaxanthin comes in capsule form. 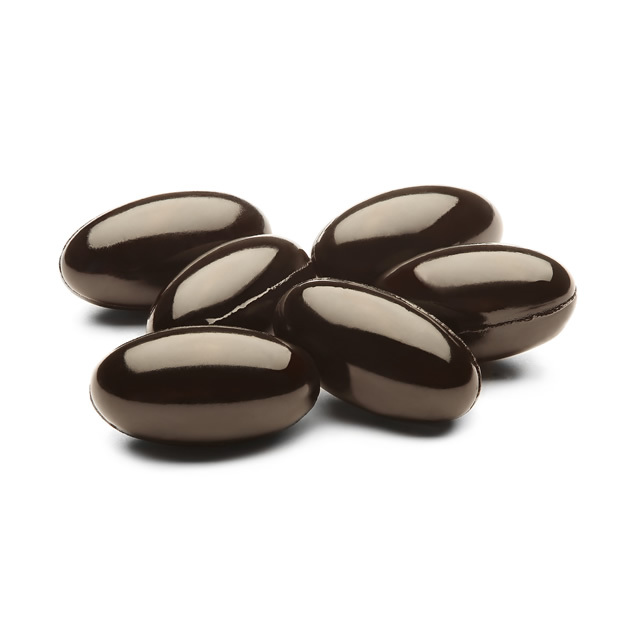 We suggest taking 8 to 12 mg per day.